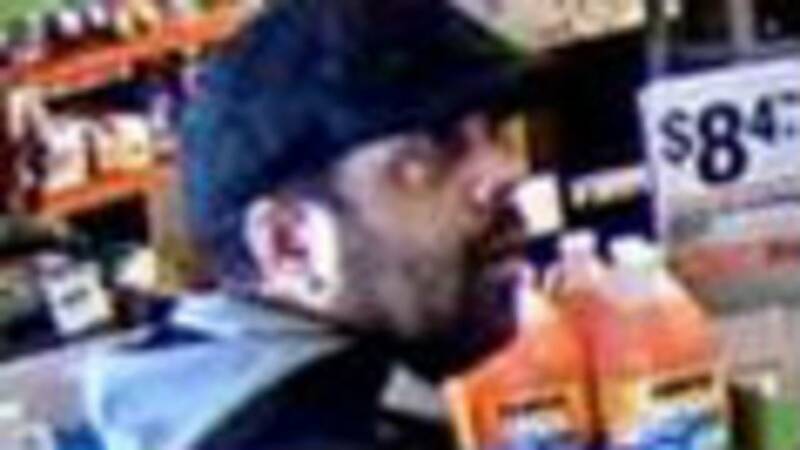 An image of the man wanted for credit card fraud by Bloomfield Township police. BLOOMFIELD TOWNSHIP, Mich. - On Feb. 28 the Bloomfield Township Police Department began investigating a report of credit card fraud. 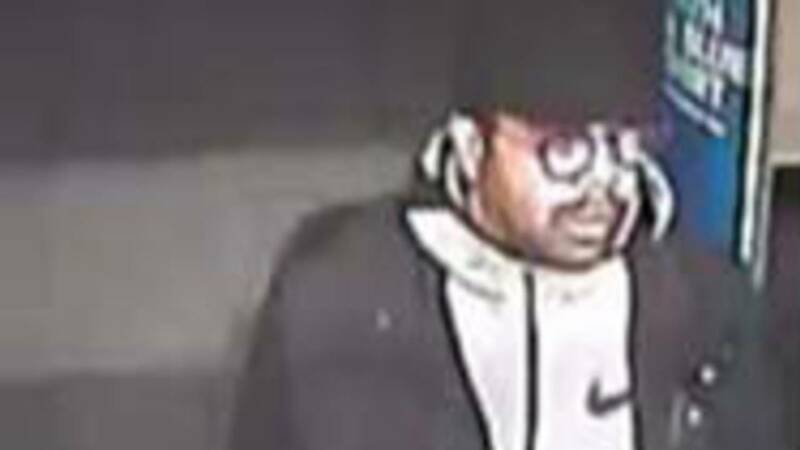 The victim in the case reported that her wallet was stolen and the credit cards in it were used at multiple stores in Bloomfield Township, West Bloomfield and Farmington Hills. A detective obtained surveillance video of the man wanted for stealing the woman's wallet. The man is seen making purchases with the woman's credit cards in the video. If you recognize the man in the photos above call police at 248-433-7755.